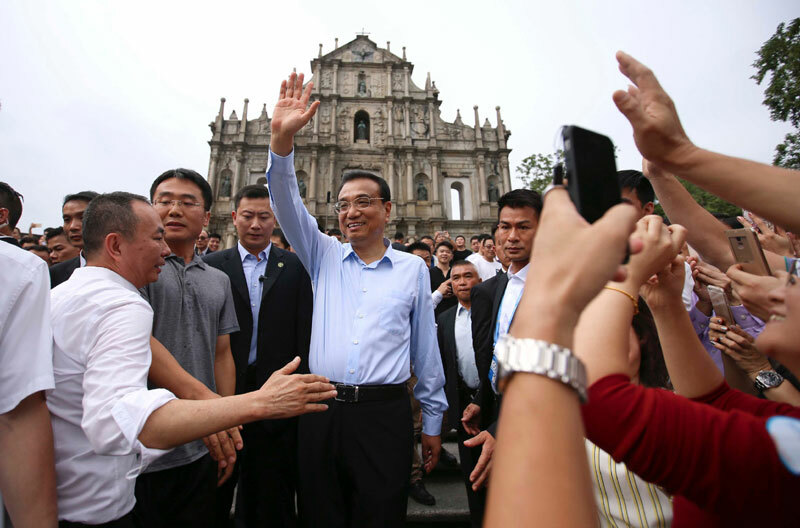 Chinese Premier Li Keqiang is on the second day of his first inspection visit to the Macao special administrative region. 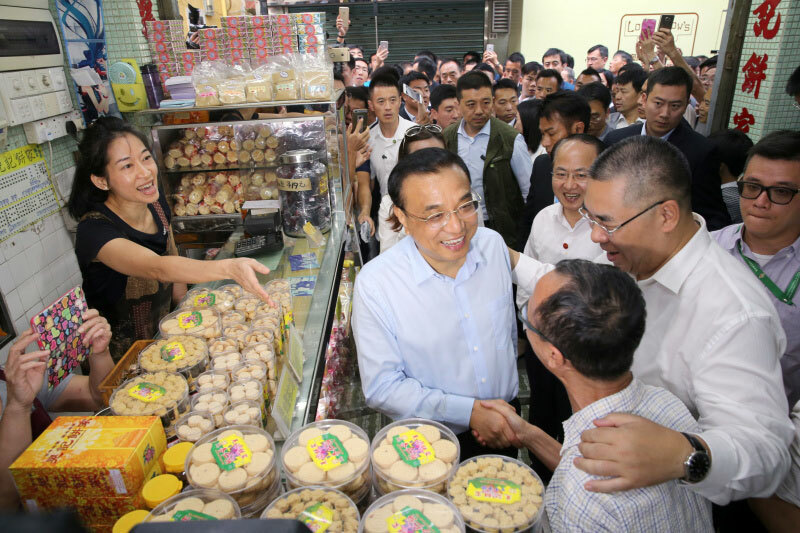 He toured the region with its senior officials. 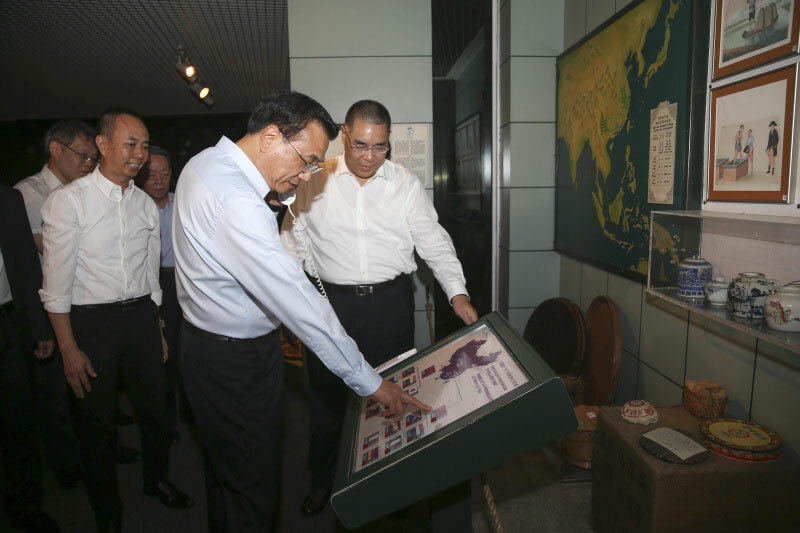 Together with chief executive Chui Sai On, Li visited the Macao Museum. 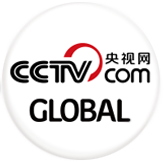 He urged officials to maximize Macao’s strategic location as a major maritime trade stop by taking advantage of the “One Belt-One Road” initiative. He also visited attractions like the Ruins of St. Paul’s and took pictures with tourists. 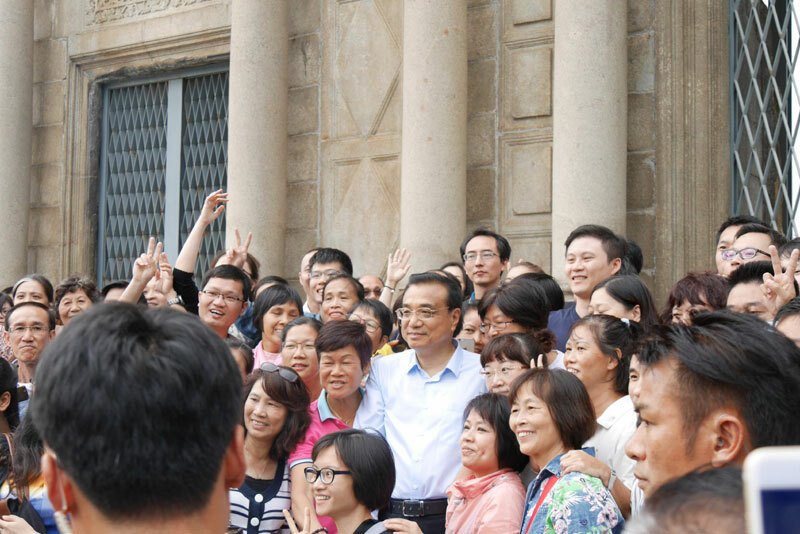 Li later visited local residents and schools. 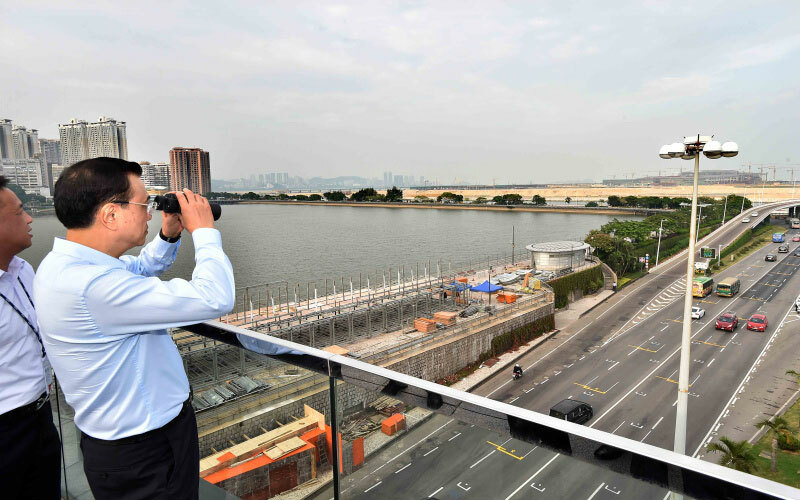 Li stopped at the Hong Kong-Zhuhai-Macao Bridge, which will link up the two SARs with the inland city of Zhuhai. 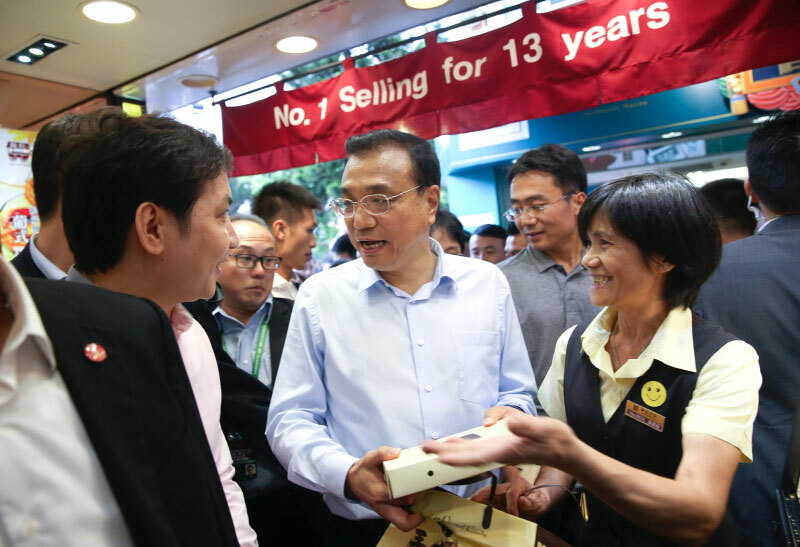 Li said the bridge will boost the economies in the region once it is completed next year.